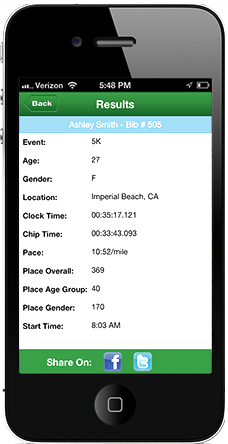 Click the "Register Now" button and join our amazing team of dedicated volunteers! 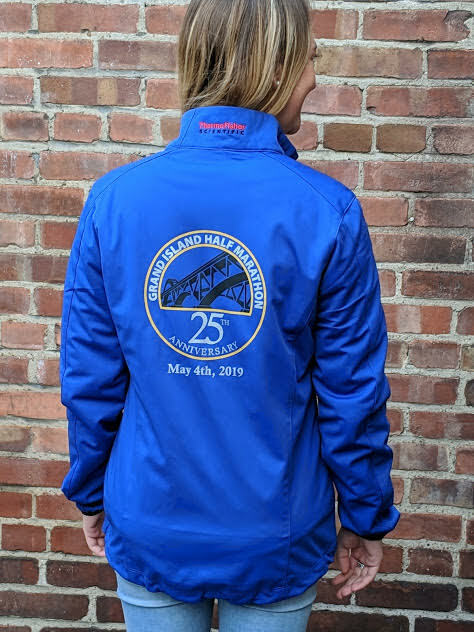 For those who register by 4/1/19 the size you select will be guaranteed and jackets will be available at packet pickup. 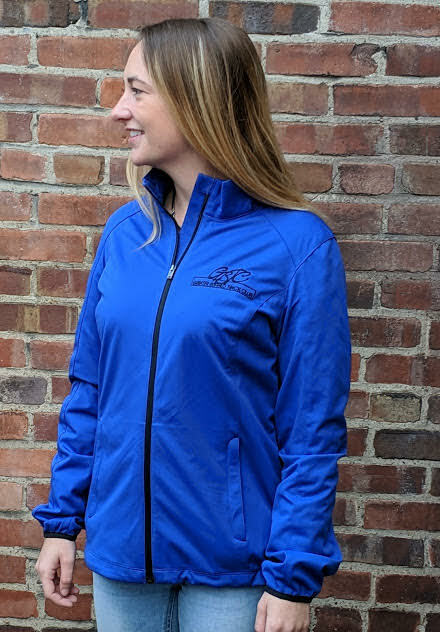 If you register after 4/1/19 jackets will be available on race day AFTER THE RACE based on size availability or until they are all gone. If you do not receive a jacket on race day, we will take your name and a jacket will be ordered. We will arrange and communicate a pickup date and location. Sorry, but we will not be able to honor any requests to exchange for a different size at packet pickup or on race day.